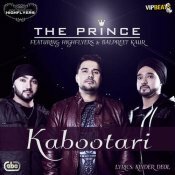 VIP Beats are proud to present the debut single released by The Prince entitled “Kabootari” featuring Highflyers & Balpreet Kaur! 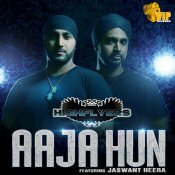 After the massive success of their self titled debut album, Highflyers are back with their brand new single entitled “Aaja Hun” featuring the vocals of Jaswant Heera!! 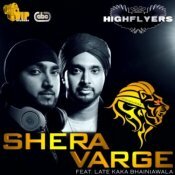 ARE YOU Highflyers? Contact us to get a featured artist profile page.